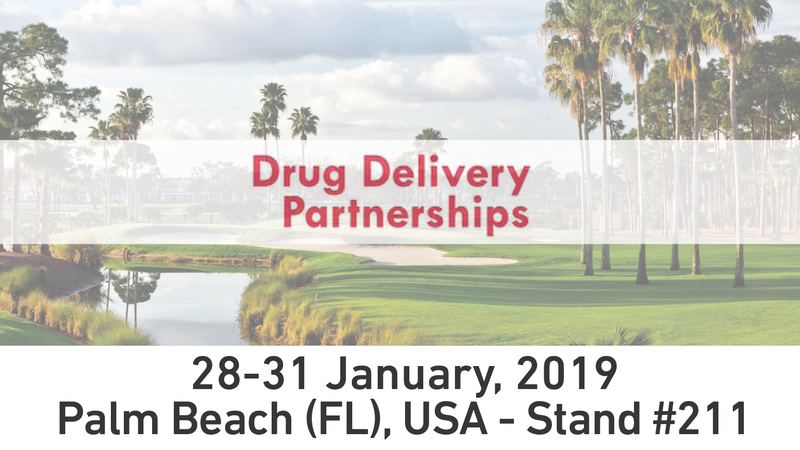 Join Comecer at Drug Delivery Partnerships 2019. It will take place on 28-31 January 2019 at PGA National Resort & Spa, Palm Beach Gardens, FL (U.S.A) and you will find us at stand #211. You can meet Massimiliano Cesarini, our Comecer Pharma & ATMP Global Sales Manager, at stand #211 and get all the details on how Comecer capabilities in customized aseptic automation integrated within isolator technology can catch the specific requirements of your filling and assembly line.